As you may have read our previous article about Epic Games Launcher offline mode which was apparently one of the most asked features or problem you can say, of the Epic Launcher. 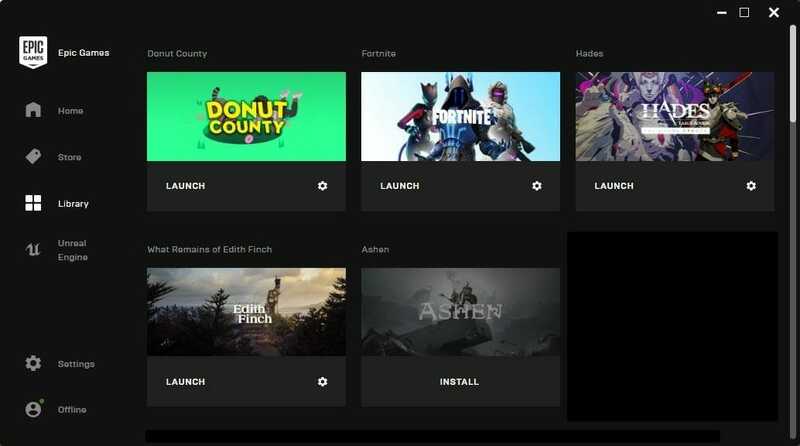 Tim Sweeney, the founder of Epic Games, announced on Twitter that the team is working on the Epic Launcher offline mode and just now Sergey Galyonkin revealed that Epic Launcher will finally have the much requested offline mode and yes it is available for everyone to download. Looking at PC gaming these days, you might notice there are quite some gaming clients on PC by different famous publishers. There are approximately like 9-10 gaming launchers or more, which not only allows gamers to purchase their game but also giving some competition to steam which I think becomes a bother to manage. Epic Games are not any different as they took the world by surprise when they announced their own alternative to Steam, the Epic Games Store and launcher. Initially, the critics and the gamers didn’t like the software from Epic. The company, however, didn’t stop and kept updating their client and to our surprise, it just keeps getting better. Recently the company announced different currency support just like steam and now it has offline mode support. Epic Games launcher now works offline. Just click "Skip sign-in" if the launcher asks you to log in while you're offline. In order to use/enable the Epic Games Launcher just click “Skip sign-in” if the launcher asks you to log in while you’re offline. The devs are also working on in-launcher communication for offline mode to make it more clear. Well, now you can set your status to offline and can enjoy the games without anyone knowing. You can now be offline forever but some games (Fortnite for instance) or some DRM solutions might require you to log in (Denuvo). 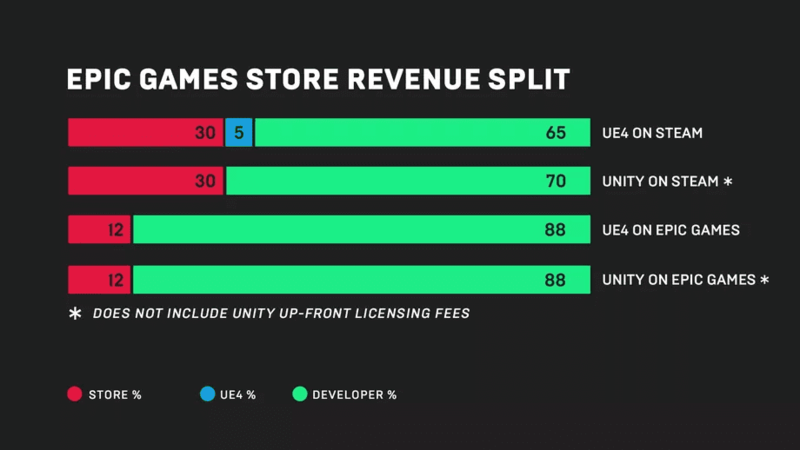 Should Valve worry about Epic Games Store? Thinking rationally developers should release their game through Epic Games Store since the profit made from the games is higher than on Steam. Valve on the other hand also responded to this and they are also working to support developers and not losing their player base and clients. Which makes sense of the extra fee charged by Valve and is a great step to support developers. Regardless of the Epic Store competition Valve has announced this news from a long time. From a 2016 Steam Dev Days video, this hosting was mentioned. Now with steam updates, this feature will be released but on Valve’s time. What do you guys have to say about Epic Games and Steam competition? Do you think Epic Games will be a problem to Steam in the coming future?